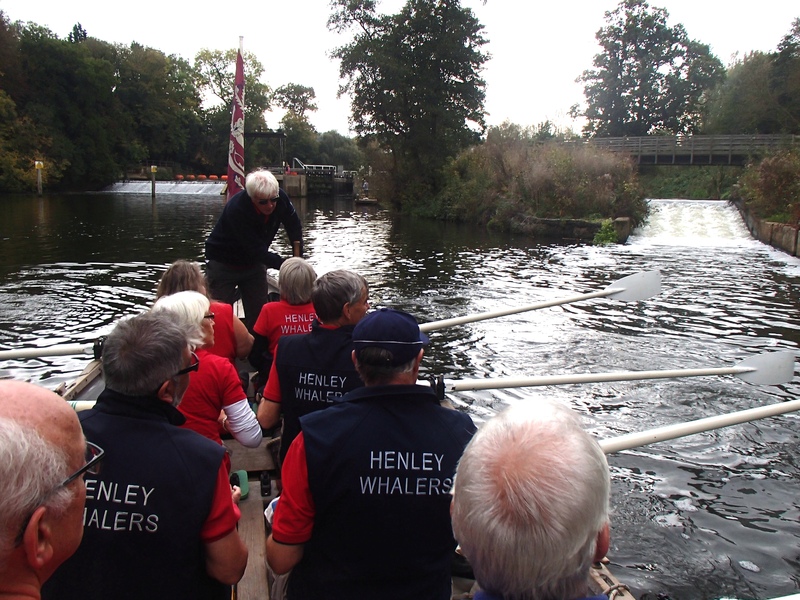 Friday 13th October - Skeleton crew (beaten by buraucracy - obliged to use the alternative slipway - notes further down) launched at EA Slipway near Hampstead Lock and Yalding station. 51.227063, 0.413820 - Picture. 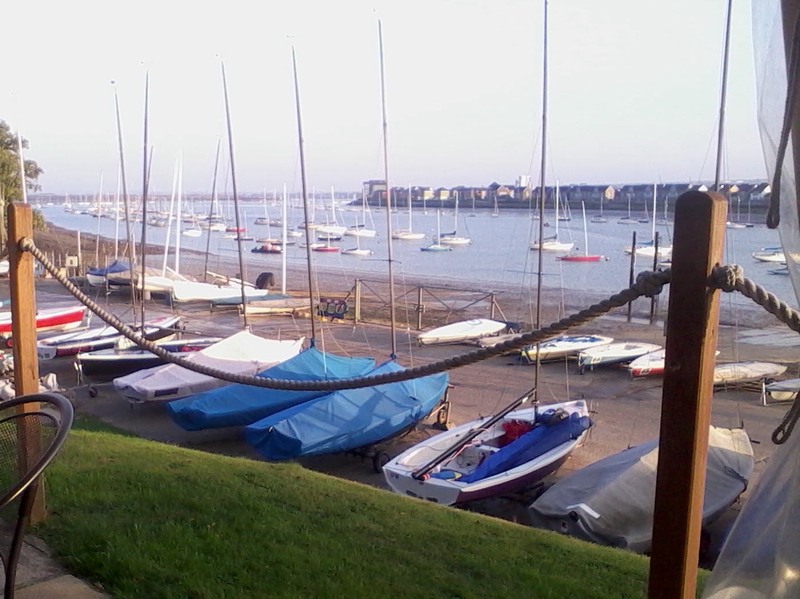 Shuffled trailer and cars to Medway Yacht Club (the final destination). Adjourned to the hotel, Premier Inn at Sandling near Allington Lock. Dinner at the adjacent Malta Inn. Minimum cars to the start at Yalding. 10 crew. 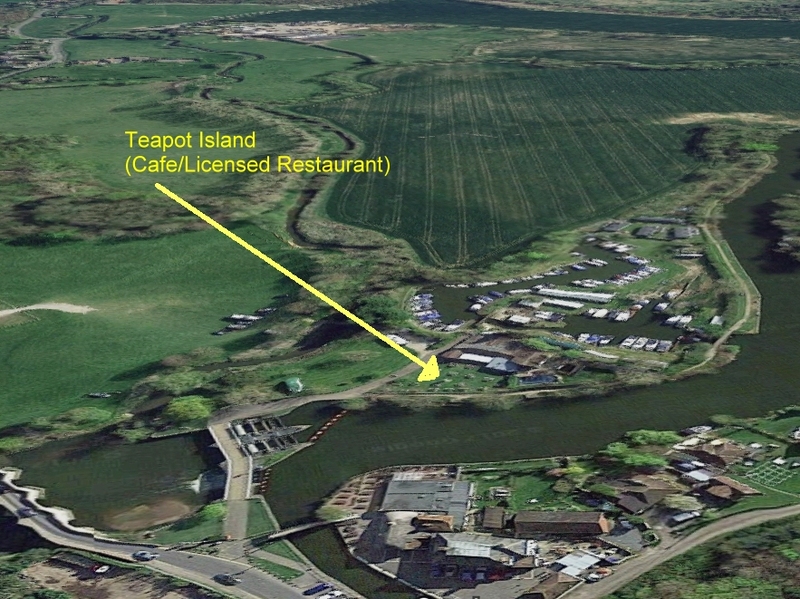 As compensation for being unable to enjoy the "magnificent Seven" greenest miles of the Medway, we devised a route to explore rivers and creeks around Yalding, then up to the "closed" bridge before returning ahead of schedule to "Teapot Island" - "Bistro-style large menu, fully licensed" for lunch (pre-arranged). Low enough! Your contributions welcomed. But the boom is not leak proof! 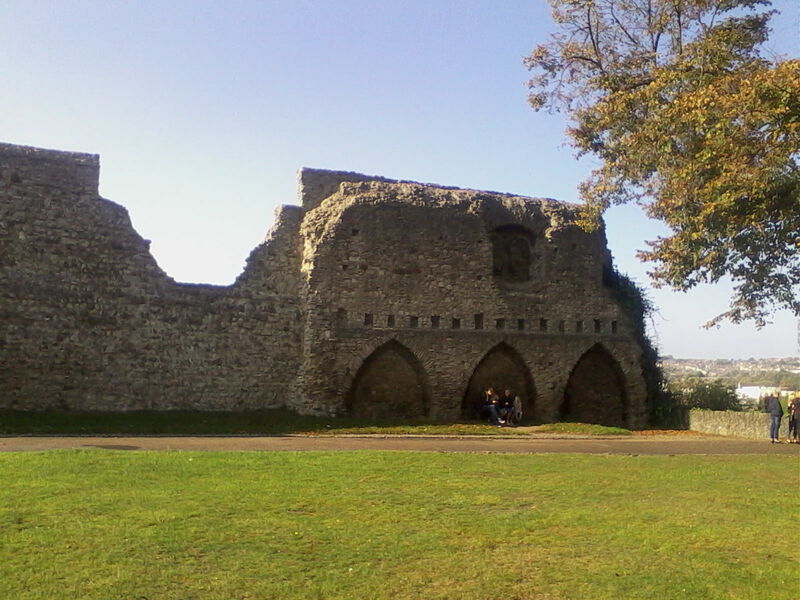 "A fine exploration of North Kent"
"An enjoyable exploration of a new part of the country, with plenty of features of interest"
"Gorgeous, scenic weekend of camaraderie in kind conditions". 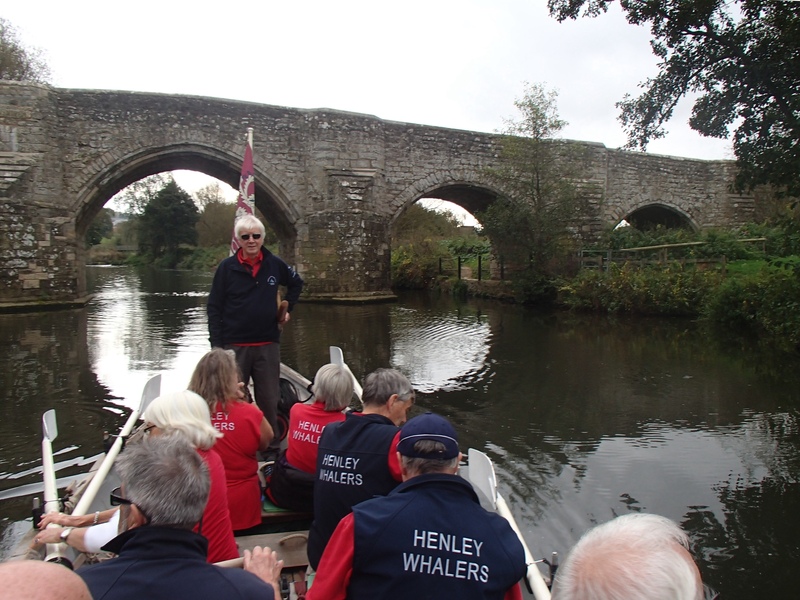 "Enjoyable weekend despite the problems"
Began the afternoon cruise a little ahead of schedule. Sylvan scenes predominated. Ancient bridges. Glimpses of villages. 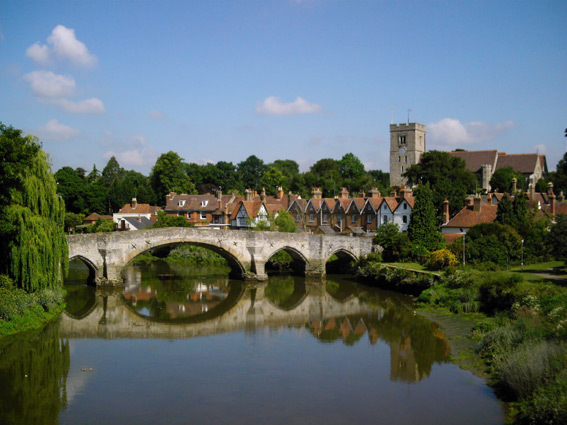 Maidstone (old and new) provided interesting contrast. 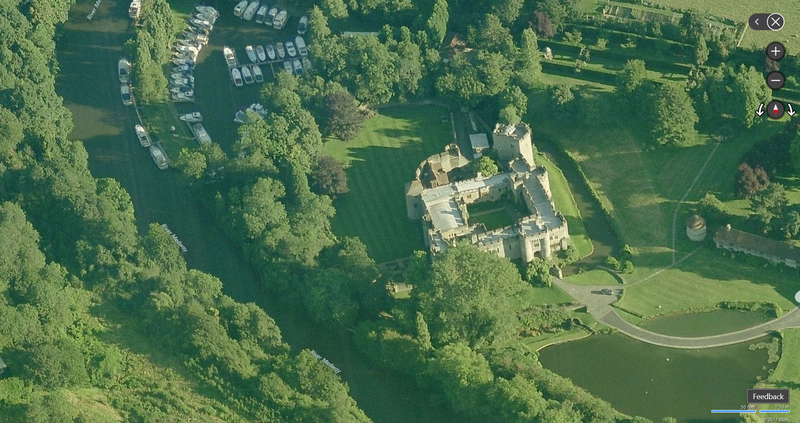 Allington Castle was clearer through the trees than the picture suggests. Allington. Moored above the lock alomst outside the hotel. 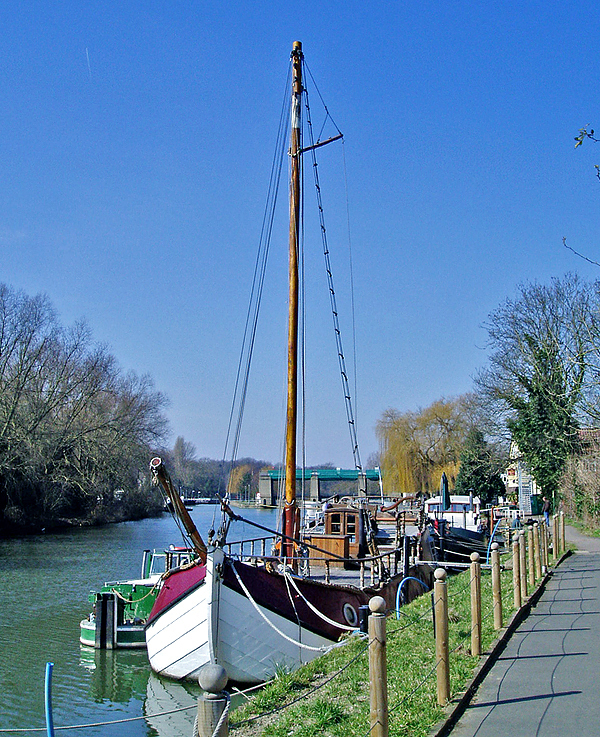 Molly moored at Allington, courtesy (click for pic) of "Kentish Lady"
With the slowly strengthening ebb tide, soon passed through Aylesford, followed by Snodland, Halling and Borstall (The original one is now closed!). 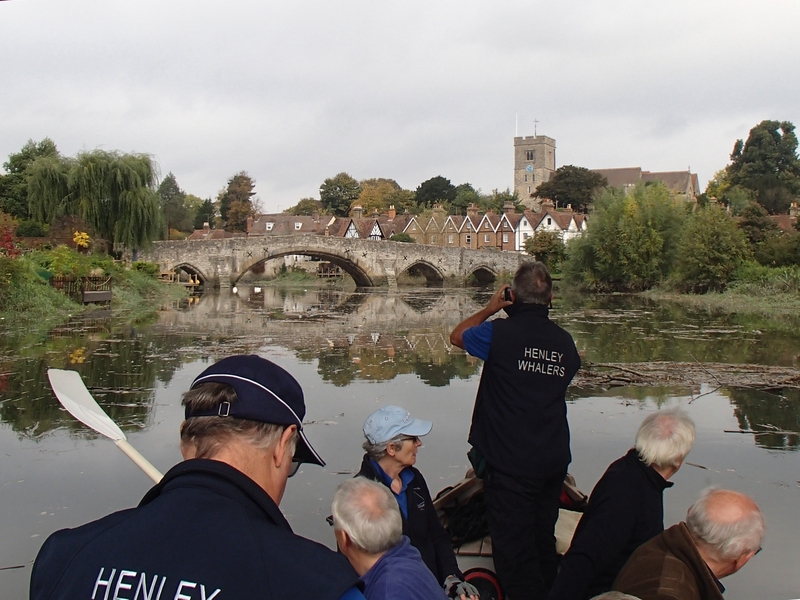 The upper tideway was cluttered with large amounts of flotsam and jetsam. More industry here than yesterday, but still mainly rural as far as the outskirts of Rochester. Closeup view of many "fine-boats" in a timed "Heads" race. 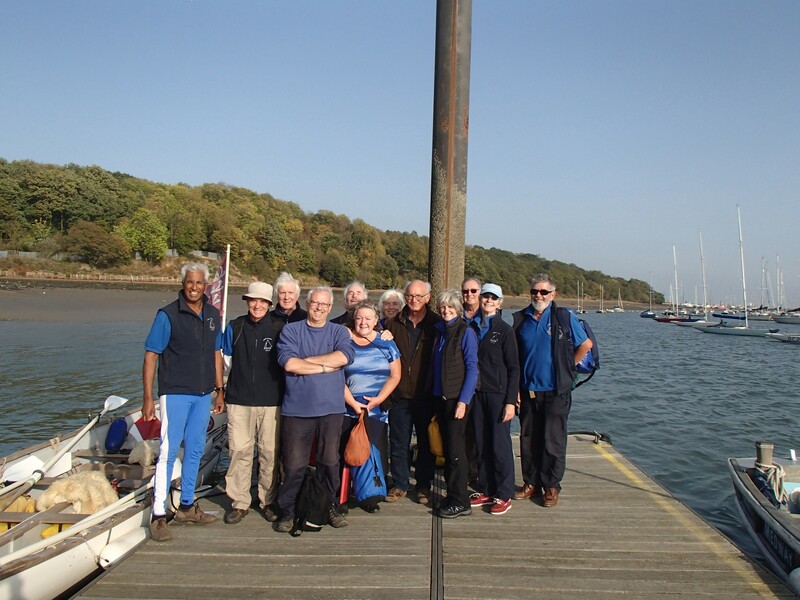 Welcomed at Rochester Cruising Club (pre-arranged) for Sunday roast and R&R. Sunday lunch stop at RCC. Time for a brief wander to see the Castle grounds and Cathedral. 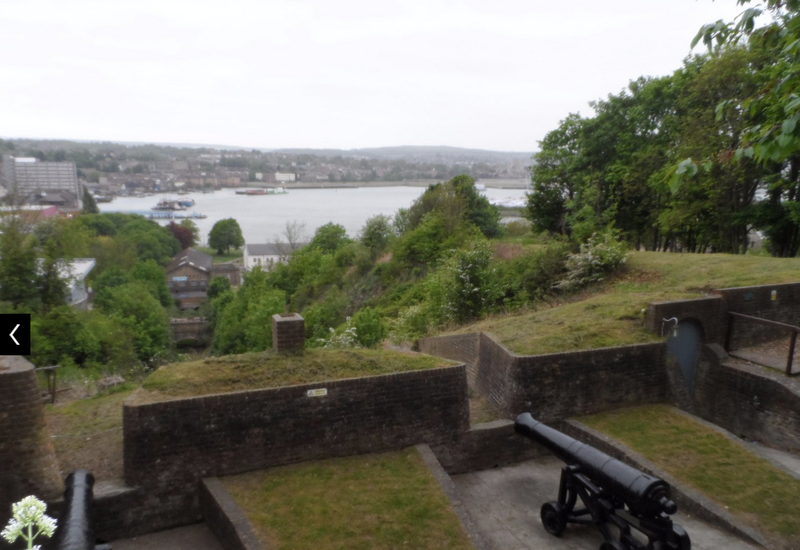 Onward with the ebb tide through Rochester, past Strood and Chatham (Fort Amherst high on the hill)..
Spied some historic ships in the Historic Shipyard. 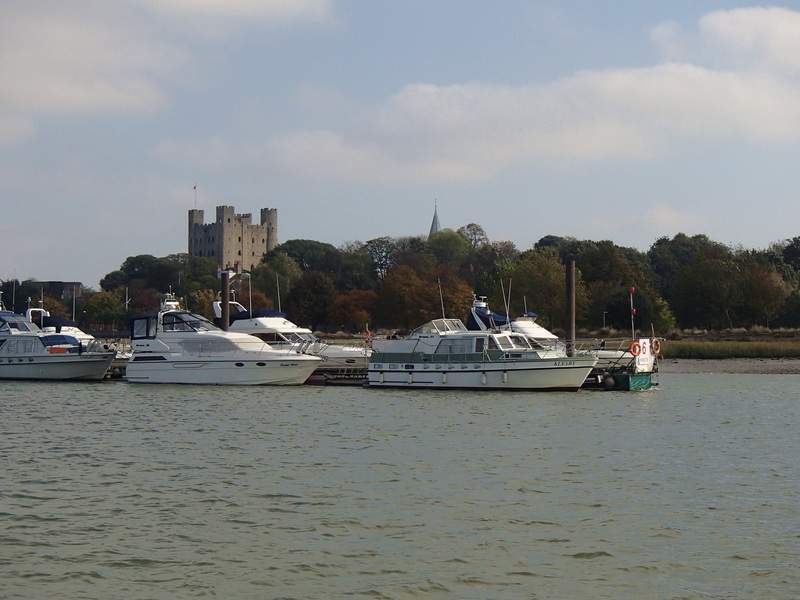 Upnor Castle, and Arethusa (training "ship") all too soon cued us to round up and come alongside the pontoon at Medway Yacht Club. 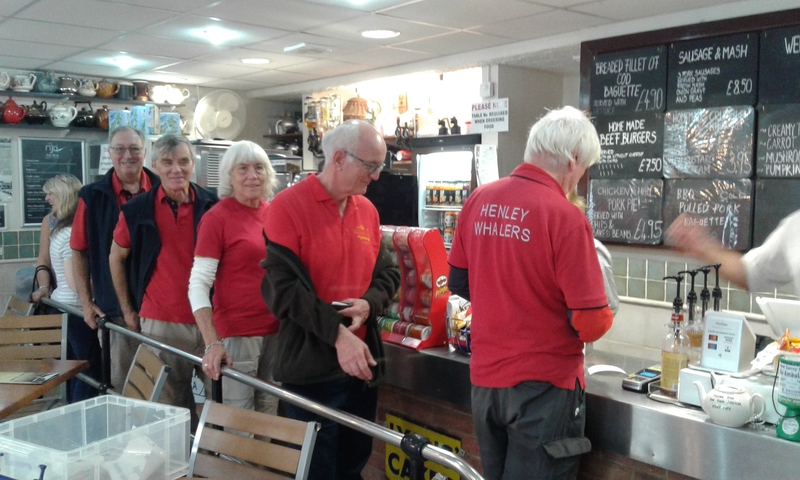 Refreshments, Car Shuffling, then a few challenges with the slipway due to low tide (we had been warned! ), and head out to do battle with the motorway. Before lunch, 5.2 miles, 2hrs 30 mins. 1 lock. After lunch, 10 miles, 3hrs 10 mins. 3 locks. Before lunch. 10,8 miles, 2hs 35. 1 lock. After lunch. 3.5 miles. 1 hr. Regrets? - It would be easy to spoil this page with a diatribe about the river closure at East Peckham rail bridge. EA had granted permission for us to continue if we could fit. 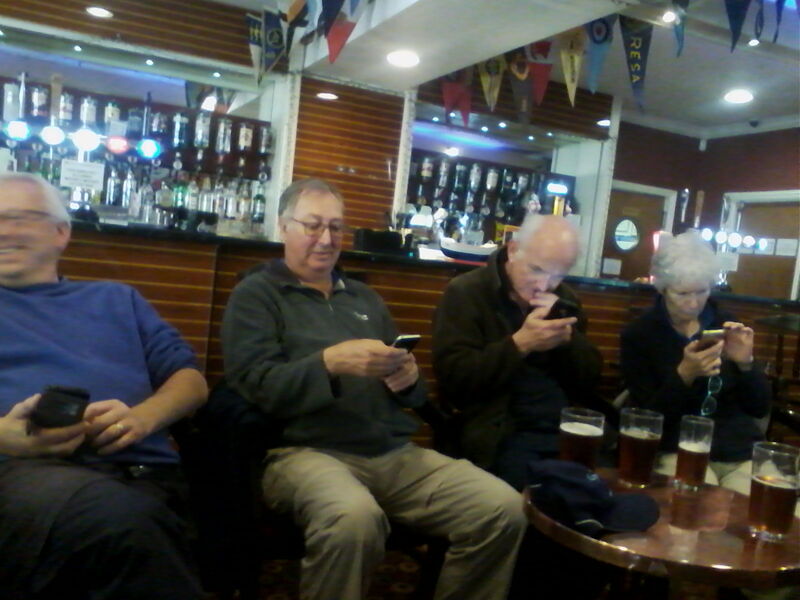 We negotiated with Network Rail. They said that if we produced proof of EA's permission, they would allow us through. We produced it. They U-turned. 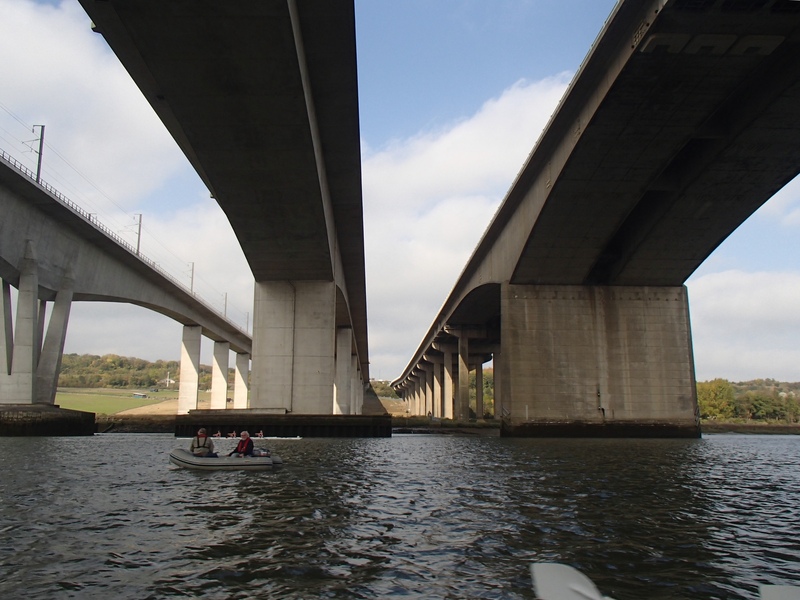 We surveyed the bridge on Friday. 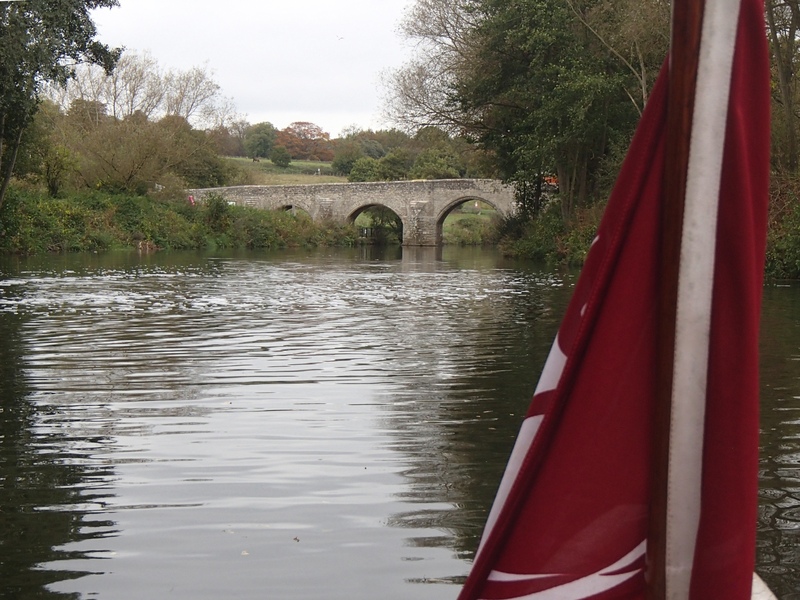 There was plenty of headroom (far more than at Yalding/Hampstead lifting bridge). And as for their "Environmental barrier". .. Enough! 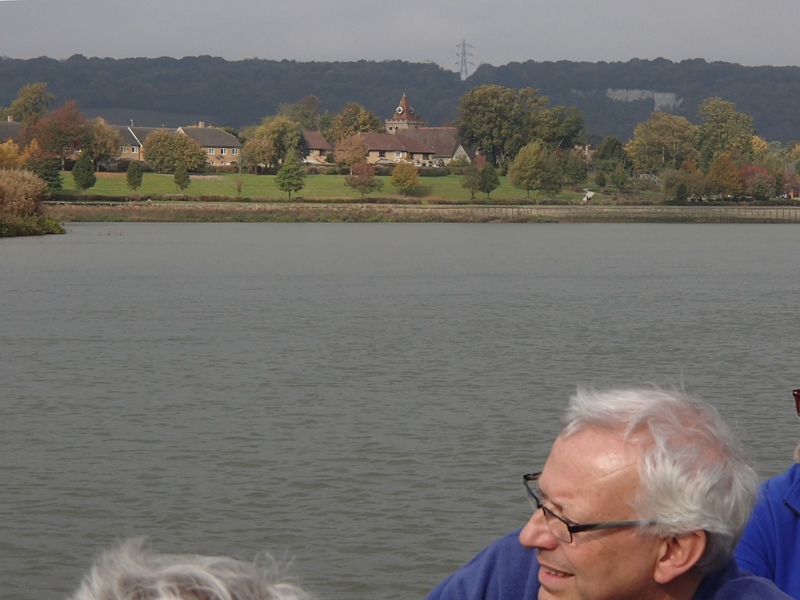 Cons - We were needlessly and at short notice, denied access to the "Magnificent Seven" greenest miles of the navigable Medway, and one of our five castles. Had we known earlier, we could have planned a shortened route with only one night of accommodation. 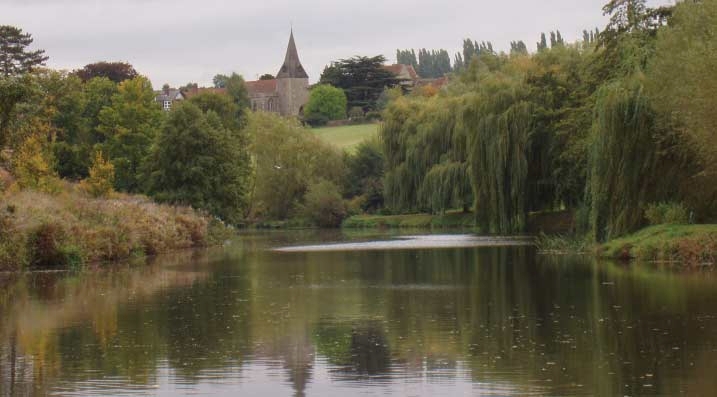 Pros - We explored, Swallows and Amazons style, five un-planned miles around Yalding. 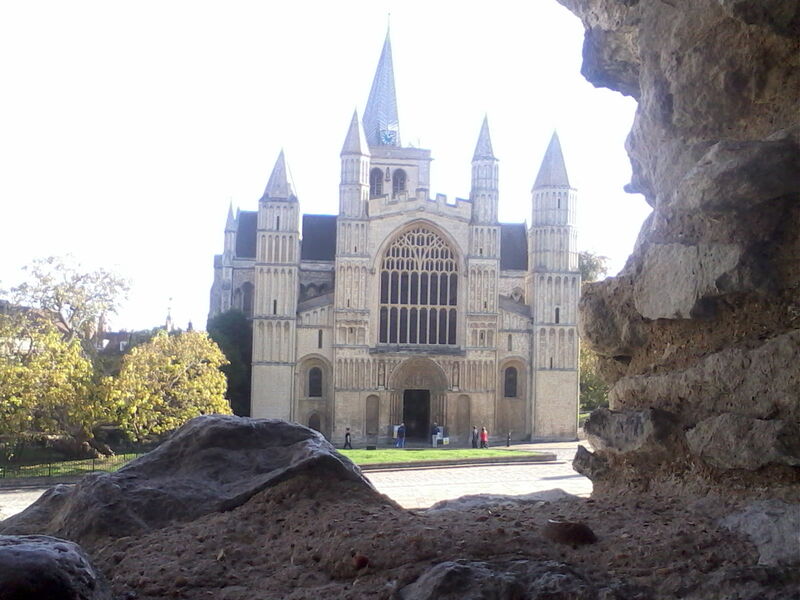 Overall the event was a useful "Taster" for a Medway Raid. 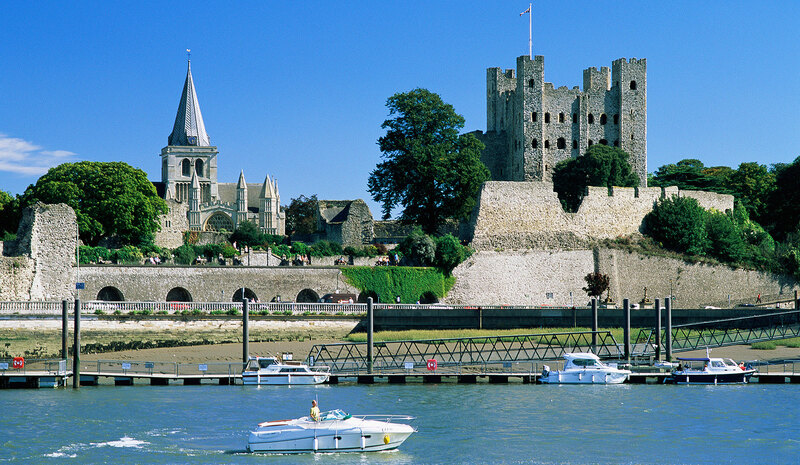 A 2-day "down-hill" row from Tonbridge to Upnor could be an addendum to a Medway Raid? Lowest headroom = 1.9 metres. The four rail bridge pictures above were taken on Friday. More in the cruise summary..
Past & Future Long Rows here. Boatlaunch . 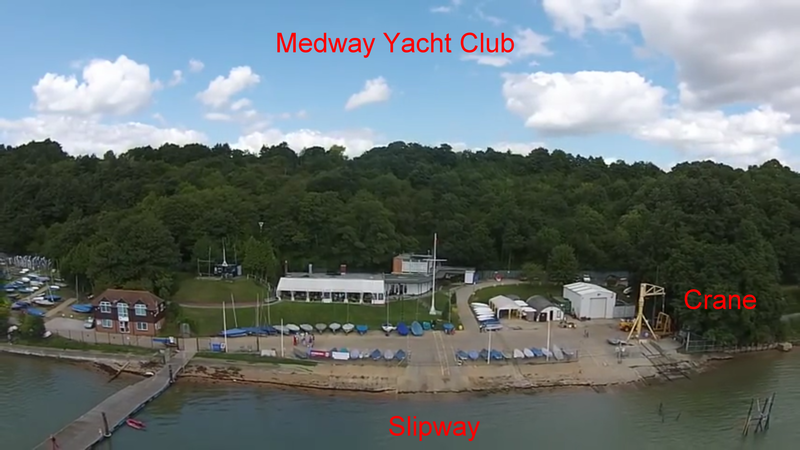 Use the map to find slipway then details. 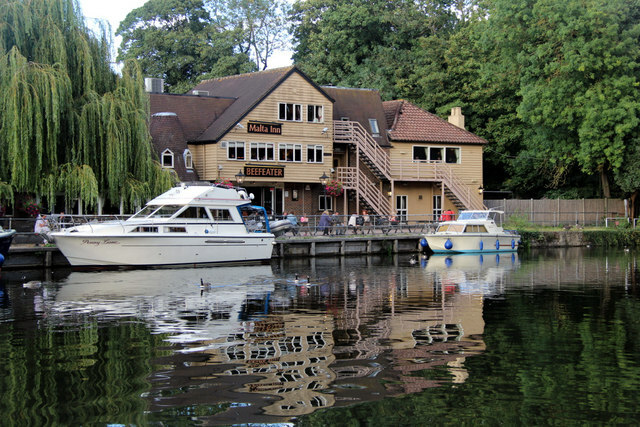 River & Canal Licensing - A list of authorities. 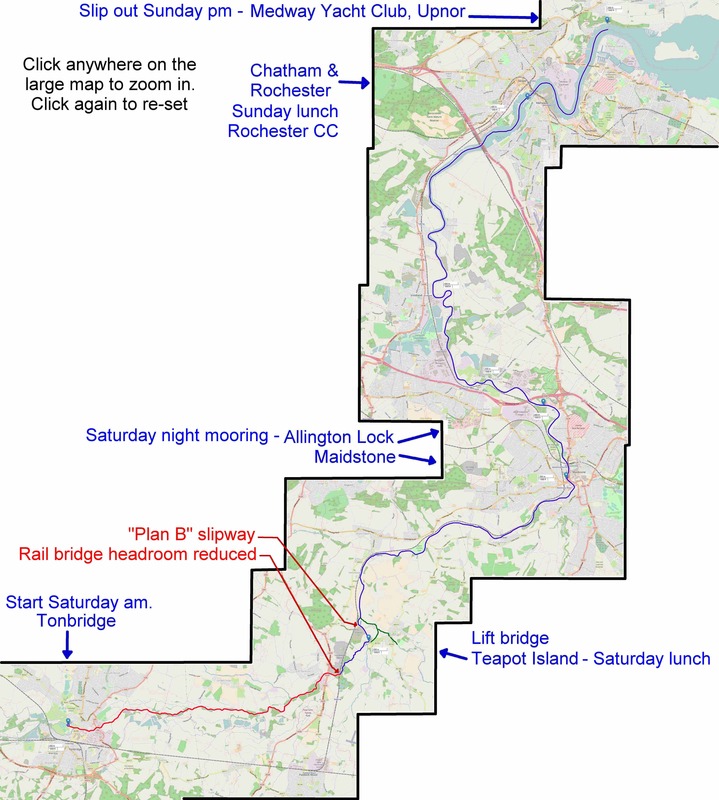 Canal Plan.org.uk - Maps of many waterways. 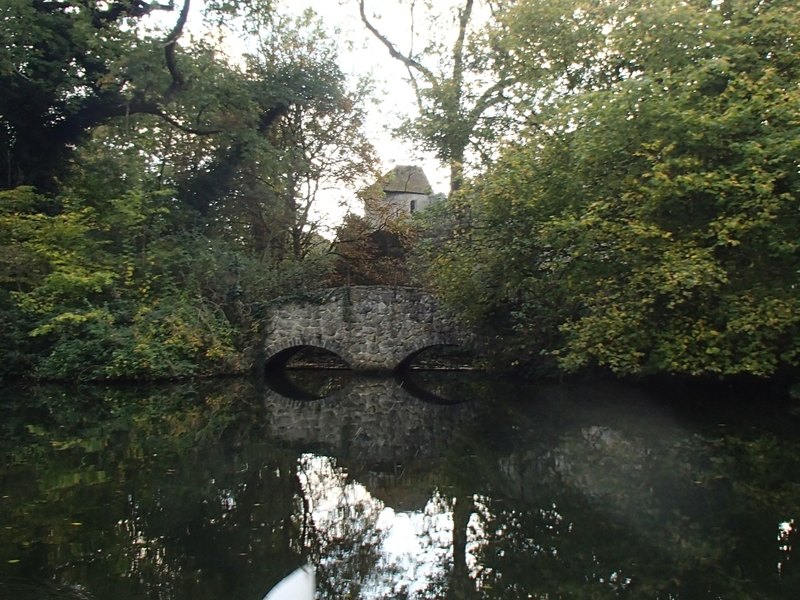 Jim Shead Waterways . Distances. Details, Pictures (loads). Links. Interactive map. 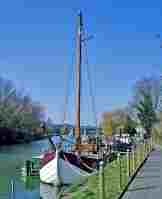 Waterway Routes.co.uk . A source of cruising maps to buy.